Each year in November our Champion (honor students) (Grades 4-8) that are members of the National Jr. 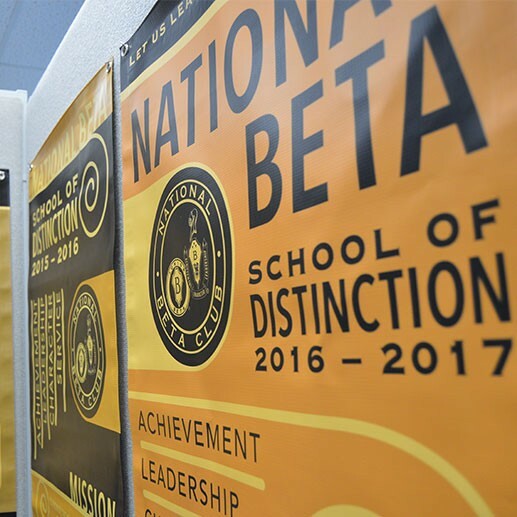 Beta Club participate in the State Beta Convention. We have received a number of first and second place ribbons for work that has been presented at the convention.